i know that we are all in the hustler nad bustle of the holidays, but i wanted to go ahead and post the pre-directions for the next block swap. post your fabric color choice/s here please! I'll play. 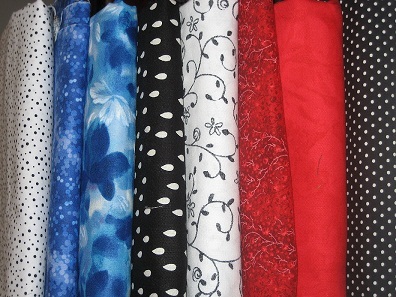 I will post my fabrics after I shop. The "same color fabric" should be two different fabrics with the same color, right? The "same color fabric" should be two different fabrics with the same color, right? I am thinking about it. Shannon, everyone needs to make sure that they have the stars turning in the same direction. I did a swap once and they had the stars going in different directions. Just a thought. Got these last night. Are they correct? sara- i'm going to write the directions that include a new-to-me- way of making HST (yay) and i'll have a block layout diagram included! great minds think alike! 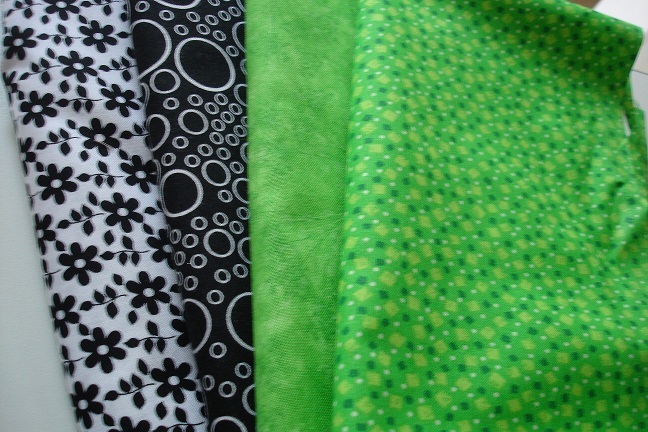 Tracey Russell, Whirls n Swirls Quilting-APQS Ontario Oshawa, Ontario. 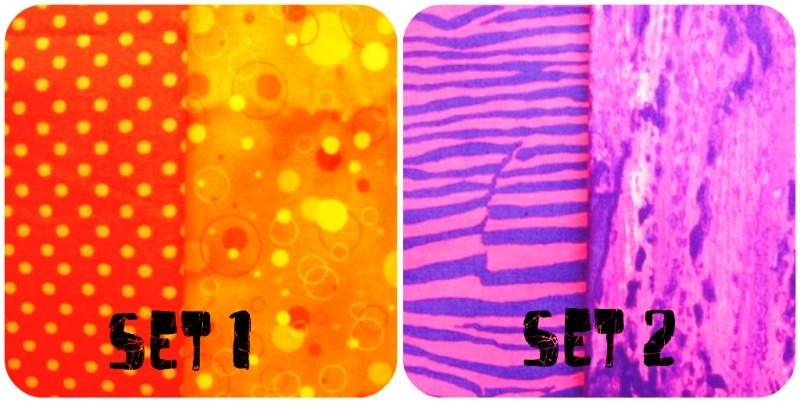 batiks or quality quilters cotton? also, i'm guessing you want them to be brights? ok - so if i send 2 sets, i get back twice as many blocks~ that will surely be enuf for a queen sized quilt??? how will these fabrics work? its a stash buster for me so i can change it if you need me to. just let me know. thanks for organizing! love that blue floral meg. i too am doing 2 sets...just need to find fabric. i completely commiserate. happens to me all the time! join the swap and you'll get the blue & red! Dory does have a point. If we just give each other fabric...then that constitutes as a swap...and it leaves my stash and adds to yous! Awesome idea doryfish! If we just give each other fabric...then that constitutes as a swap...and it leaves my stash and adds to yours!